Childhood is a wonderful carefree time, true, but it can also be a time of continued change and upheaval. Maintaining friendships and social groups, achieving success in school. With all these factors it’s easy for children to get sucked into a world of worry and anxiety. Therefore it is so important that we also teach children the need for mindfulness and living in the moment. To show them how to pause, take a deep breath and just enjoy what is here and now. Recognise the beauty around them, and the good things in life. Sometimes, you just need to find a book which makes you smile, a book that is all about happiness and finding happiness. 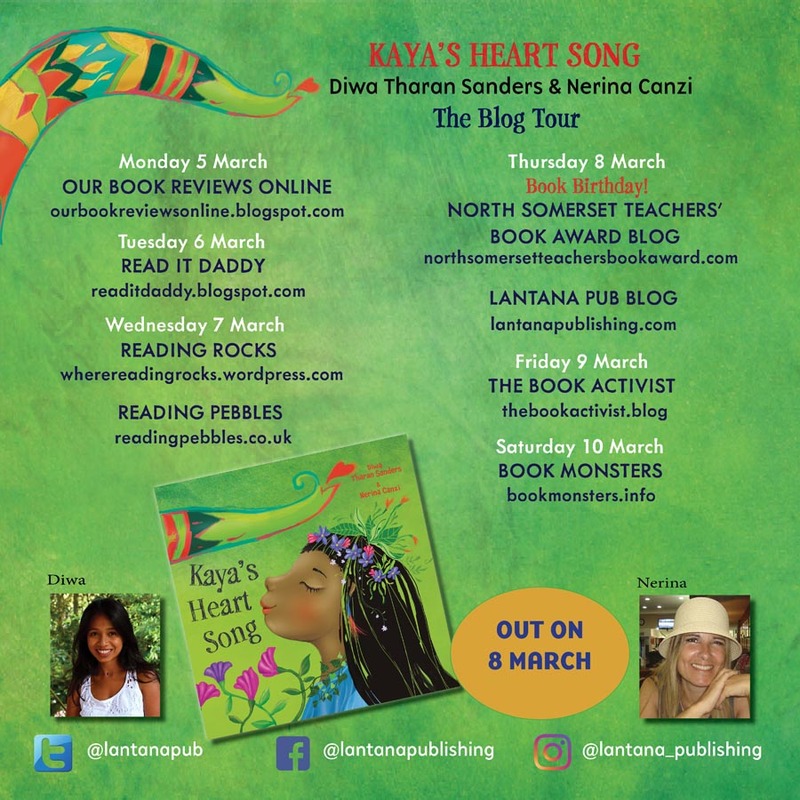 This is Kaya’s Heart Song written by Diwa Tharan Sanders, illustrated by Nerina Canzi and published by Lantana Publishing. 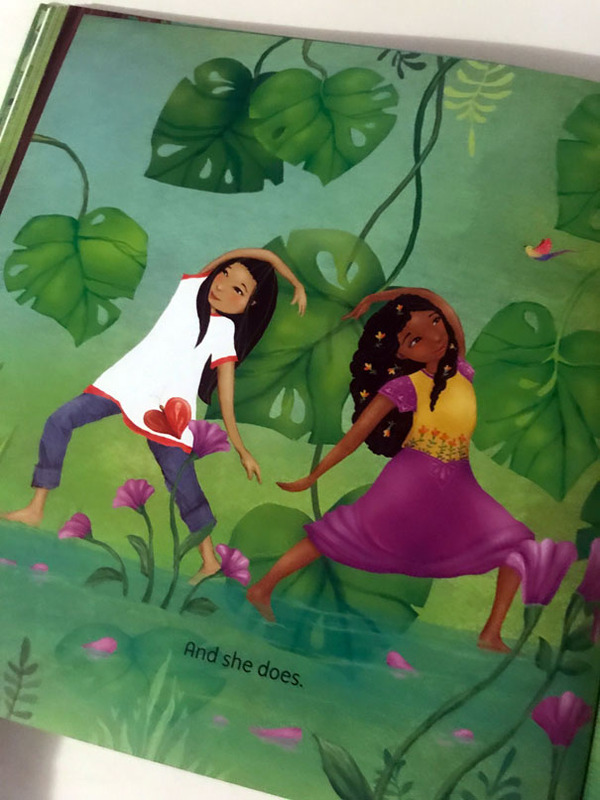 Lantana’s ethos is to help children see themselves in books, so they represent all cultures in their publications. Not only that, but they do it in a bright, engaging, fun and positive way and that is what I so love about the work from this company. All genders, cultures and ages are depicted in a cheerful, happy light, as strong independent characters. Because it’s not just about representing different children, but representing them in the right way. 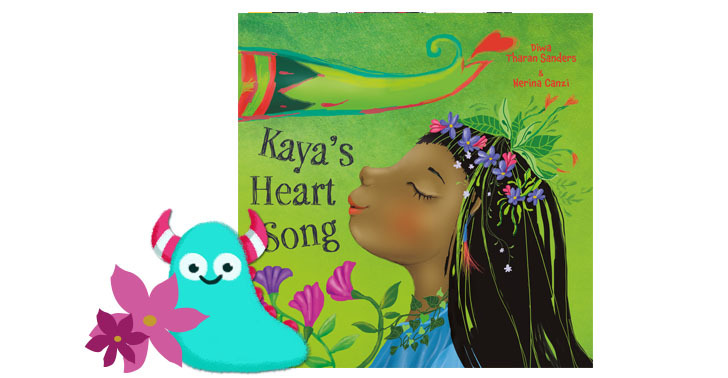 Kaya’s Heart Song follows a young girl called Kaya who, after talking to her mother about her heart song, sets off on a journey to find her own. Kaya explores her village and the jungle, meeting people along the way, making friends and experiencing her beautiful surroundings. Here she finds a broken down carousel, which she carefully uncovers and with this act of kindness her heart song begins and eventually helps the carousel turn again. This book is really beautifully written by Diwa. It feels very mellow and calming to read out loud, perfectly reflecting its mindful intentions. Kaya’s voice is sweet and gentle, giving her a wonderfully kind personality which you cannot fail to fall in love with. The story has a fantasy edge to it, which is lovely, but in truth, it’s about helping, making friends and finding that thing which makes you truly happy, that thing which makes your heart sing. Nerina’s illustrations in Kaya’s Heart Song really help to work alongside Diwa’s words and bring life to this story. 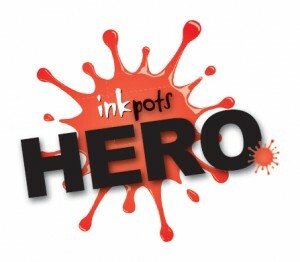 They are bright and vivid and bursting with joy from every single page. You can’t fail to smile at these. Kaya herself is beautifully characterised, she’s incredibly sweet and full of personality, it really feels like Diwa’s words have been brought to life here. If you want a fun, bright, diverse picture book for young children, here it is, if you want a book to teach children to put down their devices for a little while and live in the here and now, here it is, if you want sheer delight in a story, here it is. 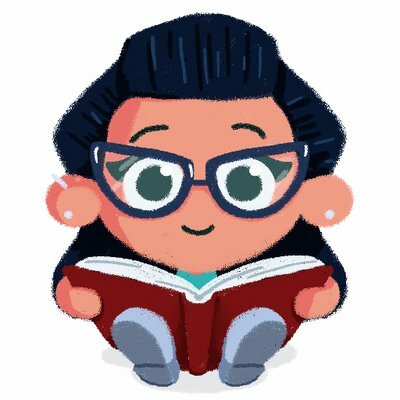 And now I welcome onto Book Monsters Diwa Tharan Sanders, who kindly and brilliantly answered a few questions! Kaya’s Heart Song is a beautiful book aimed at introducing children to mindfulness, which is a challenging theory to explain to children. What made you chose to write a children’s book about mindfulness? It happened by accident, to be honest. My idea was to write a story about being happy. I wanted to tell a story about a little girl who was brave enough to listen to her heart. From there I had an idea of a heart song and I suppose in writing the story, because I had to embody it in a way, that’s how the theme of mindfulness revealed itself. 2.The idea of using the heart song to show love and mindfulness is absolutely lovely, where did this idea originate? As I started to conceptualise and think about what a heart song meant to me, words like connection, truth, love, listening and happiness came to mind. I used these emotions and how they made me feel to develop the theme of the heart song in the story, linking it ultimately to magic as that’s how hearing and owning, if you like, your heart song made me feel. 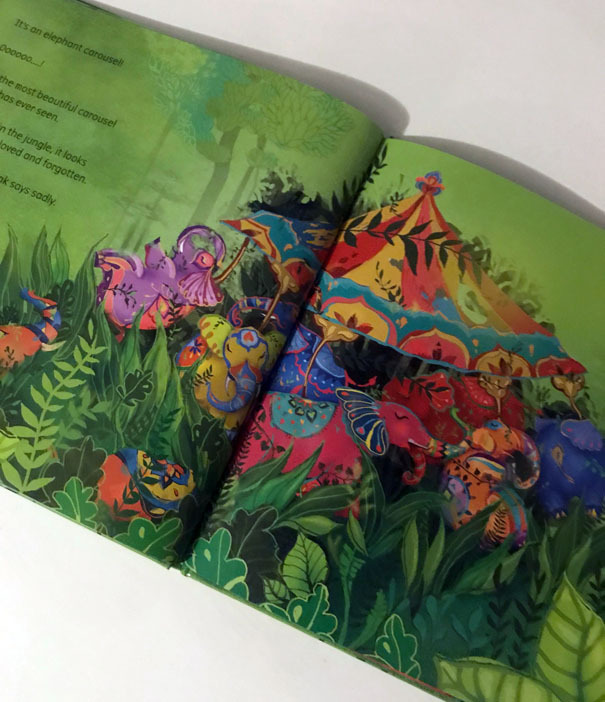 Nerina’s vibrant and feeling illustrations really light up this calming story, did you have any influence on the illustrations at all, and do you have a favourite illustration/page in the book? I had some influence in helping to develop Kaya’s character and tips for the jungle setting, but the credit for the beautiful illustrations and the magical way they weave the story together and bring it so much beauty goes to Nerina. 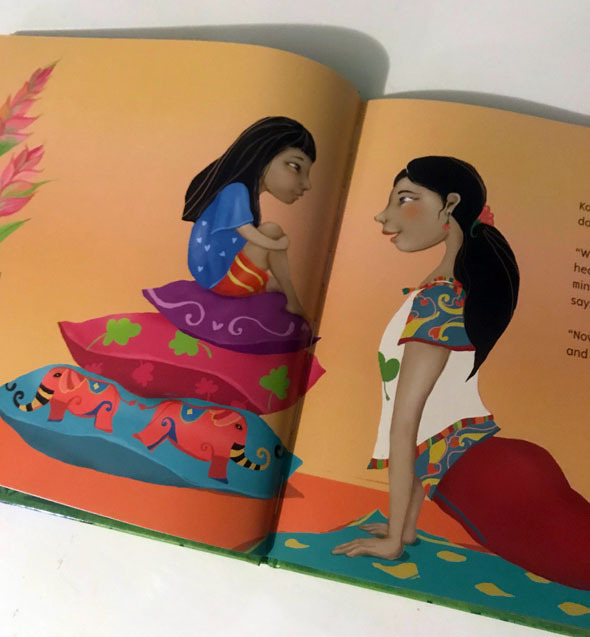 This is my first picture book I was in tears throughout this entire creative process because every single page I saw took my breath away and I kept saying to myself ‘How did she know?’ She captured the very essence of Kaya and the story so wonderfully. I love all the pages, but if I had to choose, it would be the page with the children on the elephants’ backs. Looking at your website, mindfulness is clearly something very close to your heart. What things relax you and help you feel mindful? Being able to spend time in nature is quite important to me. I’m lucky that I live by the sea in a pocket of Sri Lankan greenery. I also have a yoga practice that definitely helps to keep me feeling balanced and aware of how I’m feeling on a particular day. One of my favourite things to do to relax or to get out of my head is to dance. I find the expressions and noticings that come through when I allow my mind to quieten to be pretty profound and healing. Sometimes ideas for stories flow through too! 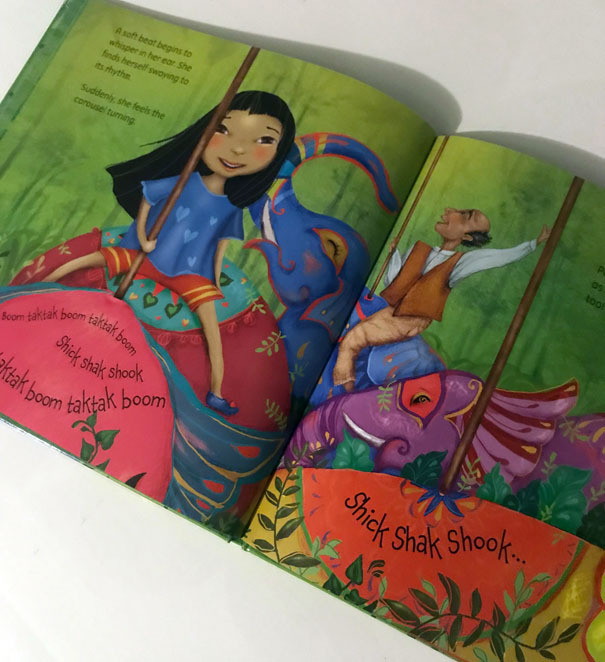 At the end of the book you ask “Everyone has a heart song, what’s yours?” Would you like to share your heart song with us? It changes depending on what’s happening in my day, how I’m feeling and where I’m at in general – that is the beauty and magic of a heart song! Today it sounds something like, “heeyyyyy-oh-hey-kama-haaaayyy”. The song in Kaya’s Heart Song is the song that came flowing through when I was writing the story. I’m quietly thrilled that I have been able to share it with others too! Thank you so much again to Diwa for her wonderful answers. Kaya’s Heart Song is available now from all good bookshops and libraries.